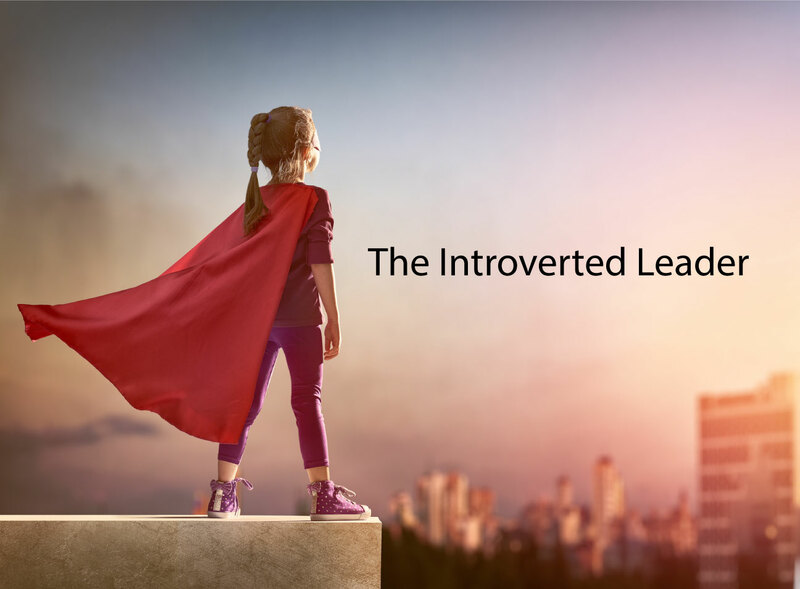 Even though most of the successful leader are extroverts who good at with their outgoing personalities and charismatic, but there are few successful introvert leader as well. However, there are some aspect where you need to pay attention with. Firstly, you need to understand your leadership trait. Different people have different leadership trait and you need to discover yourself about it. After you discover it, make sure to let your team about what you best so they know how to help you at your best. Since you know what you best with, it is also important to know what you are not good with. Example, I am not good at organizing meeting and face-to-face conversation. Therefore, I try to request my client to have online conversation or through mobile device where I am more familiar with. I also try to change the weakness to my strength through start organizing some small meeting with just few people first and start to increase the number of people as it goes. You may feel embarrassed to let others know about what you are not good with but what more important is that you willing to improve the weakness and yourself. Introvert leader may different from extrovert leader where they prefer to work alone in a quiet space and have their own time for the work. Other than that, some introvert leader will choose for remote work where they can work at home at place that they most comfortable with. This may make interaction sounds impossible for introvert leader but it is possible from them but they just prefer to have remote interaction with others or client. It is recommended for you to be more active when facing introvert leader where their personalities is more passive so they may not come to you unless you start the first step.